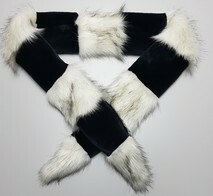 With 12 stunning designs in our faux fur scarves a perfect way to keep toasty warm this Winter and 'zhush' up any outfit. 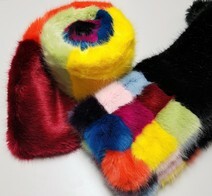 Our faux furs are so silky and soft they are just like the real thing without the cruelty. This year's must have.